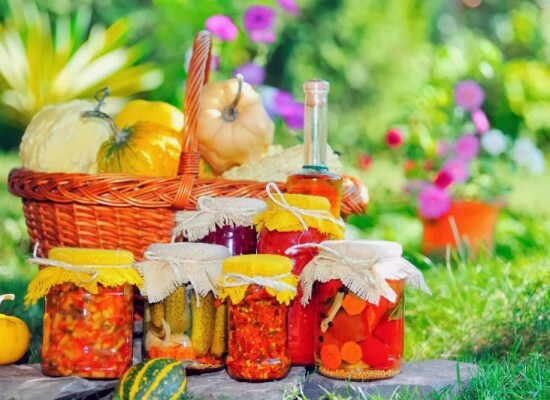 In this Neoteric world, mostly people seem to lose their weight or lose some kilos, but there are people who want to put on some weight and gain some extra kilos. These are the people who are thin as a stick and for gaining extra kilos they tends to move towards unhealthy food or junk food. They believe that extra intake of this unhealthy food would help them to gain some amount of fat, but in reality it is not so. These foods help them to add weight, but at the same time they add bad fat to our body and make it unhealthy. So it is suggested to have such food in our meal which tends to increase the amount of nutrients in our body and increases our energy level. Salmon is the food which is rich in protein, so daily intake of two servings would help you to increase your protein level and helps in gaining weight. 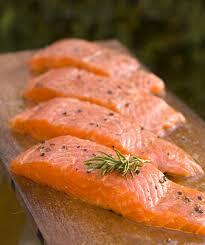 It consists of omega-3 fatty acid in it which helps it earn a title of health-supportive food. You can take peanut butter too. 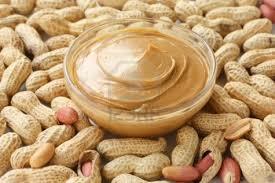 It is a paste made from roasted peanuts. 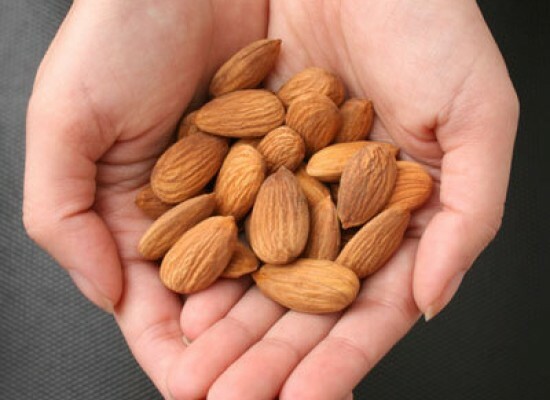 It is being a good source of saturated fats and vitamins helps to increase the energy and make you more fit and fine. It is preferred and generally served with bread so that with just one serving 192 calories is added to our diet. 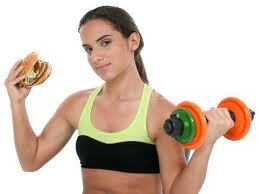 This is the healthiest way and the best choice for the people who are trying to gain weight. While taking this, make sure it contains a less amount of sugar in it. This is the main source of Vitamin B3 and folate. You can take eggs with your meals and this is the only food which suits to everyone’s pocket. It provides proteins, Vitamin A, D and E and add a good amount of cholesterol to our body and helps in gaining extra kilos. Start your morning with Granola. It is the most nutritious diet one can have in his/her breakfast. 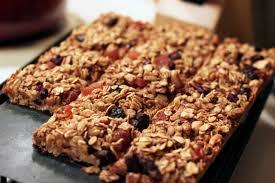 It consists of nuts and oats, which are sufficient for providing a good amount of calories in our body. Natural Granola is a cereal which has no added sugar in it. We can also add some dry fruits to it and enjoy this with thick yogurt to have a delicious experience. For glowing and shiny skin you know nothing could have been better than the fruit juice, but do you people known it plays a significant role in gaining extra kilos too. 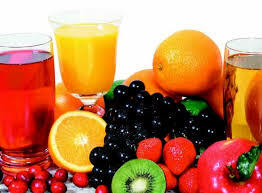 With the intake of fruit juices, whether it may be of watermelon, apple, strawberry, etc. increases our energy and nutrient level. 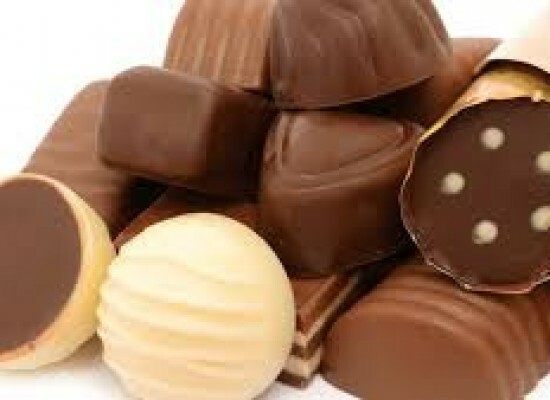 And also due to the presence of sugar it helps in gaining weight. 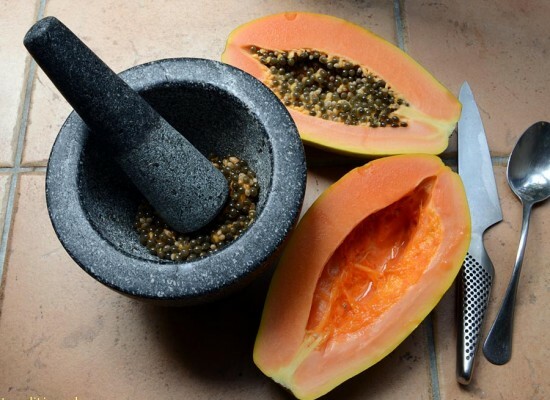 According to food experts’ mango, banana and pineapple are the best choice you can make and if it is not possible to eat all of them one by one then you can blend them together. This serving would be full of sugar and can provide you energy. You can take dry fruits and oats at least one time in a day and if possible morning is the best time. It is very fast and quick method to add calories along with the nutrients to the body rather than fresh ones. Oats contain fibre together with various nutrients so intake of these seems to be good for skinny people. Bananas are the most easily available and in budget fruit in the market. Intake of two bananas in a day can prove to be fruitful. Generally people used to take these bananas with the milk in the morning so that along with the calorie proteins also add to our diet. 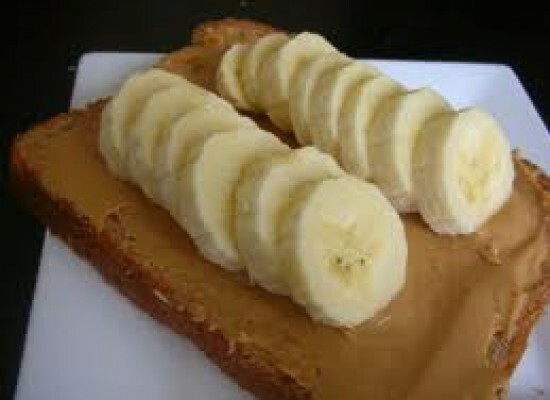 People who used to workout, take these bananas on a daily basis as it is a good source of carbohydrates and nutrients. Indulge yourself in a habit of exercising every day. 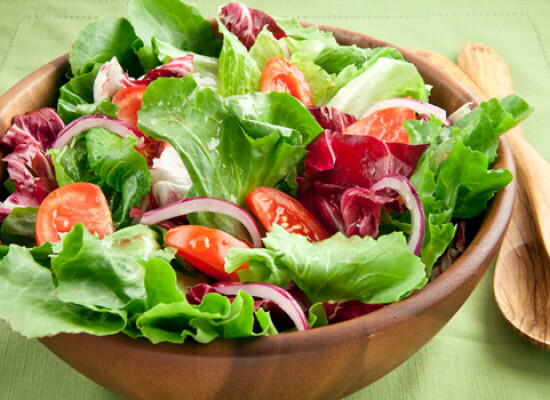 It will regularly tune your body and maintain the level of intake of nutrients. It maintains the flexibility of our body and helps to make our muscles stronger. It indirectly helps in gaining our weight. These are some of the ways to shut the mouth of those people who usually comment you as skinny and thin. Try these and gain some extra kilos to look more perfect.